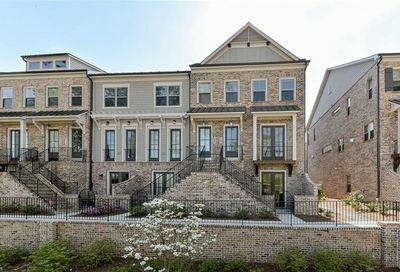 Homes for sale in Brookhaven, GA range from estate homes with lakefront views, renovated ranch homes, new construction homes, townhomes and condos. Brookhaven, GA is in the northeastern part of Atlanta and the largest city in DeKalb. Newly incorporated in 2012, this city borders Dunwoody and Buckhead, and features easy access to all major roadways. Brookhaven boasts some of the most sought-after public and private schools, plus Oglethorpe University as well Georgia State University. Private schools include Our Lady of the Assumption Catholic School, St. Martin’s Episcopal School, and Marist School. The coveted Montgomery Elementary is one of only 5 residential public schools in all of DeKalb County to exceed 90% in every CRCT category and is a highly sought after school district in Brookhaven. 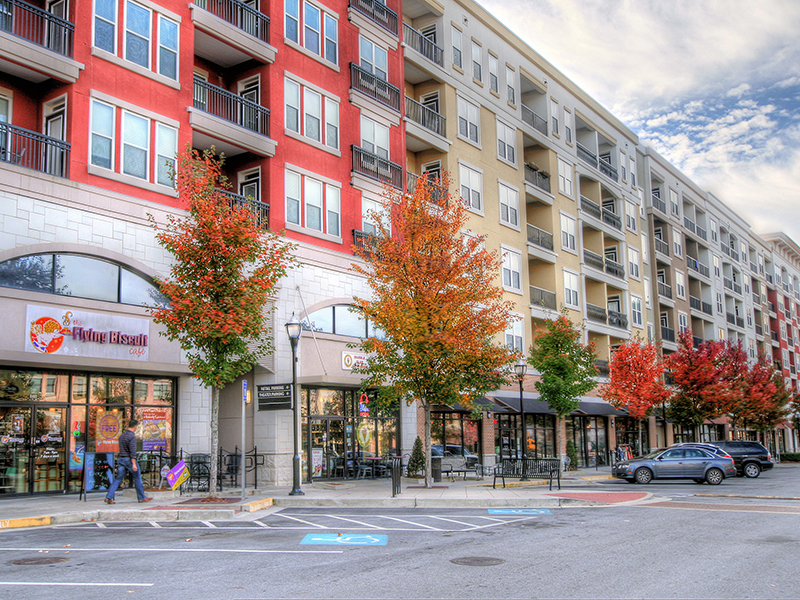 Town Brookhaven and Brookhaven Village is perfect for the live-walk lifestyle with spectacular restaurants and shops. 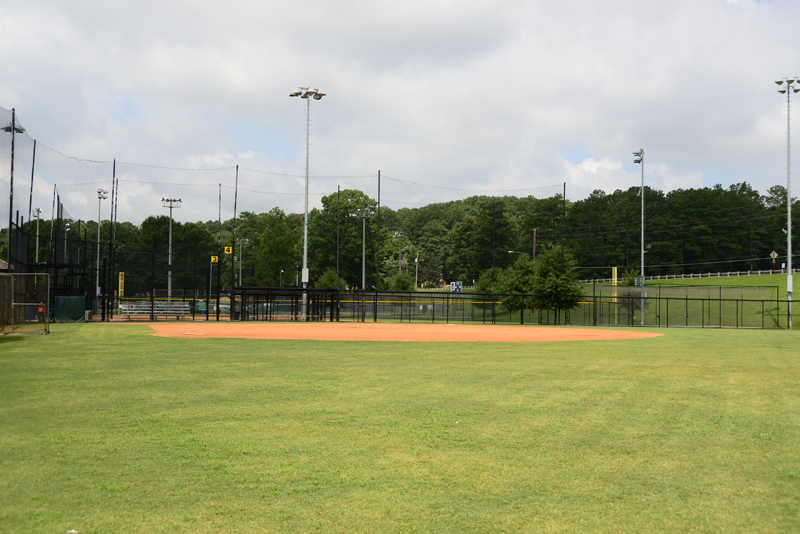 Brookhaven also features the Nancy Creek PATH trail, 2 golf courses and many outstanding parks including pool, tennis courts, multiple soccer, football and baseball fields. 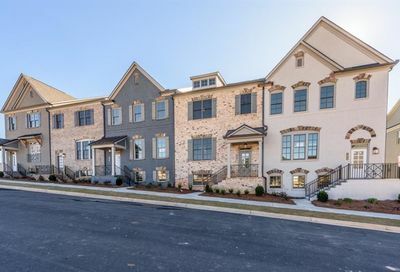 Blackburn Park and Murphey Candler Park are two parks not to miss, and are surrounded by single family, estate and new construction homes with large lots. The city of Brookhaven sits just inside 285 and borders 400 and 85. These natural borders make the City of Brookhaven a smart housing choice when considering transportation options. Not only does it have these major highways, it also has two lines of MARTA that border the city on the east and west side. There are also three distinct shopping and entertainment corridors. The most northern point of the city has light commercial that includes restaurants, grocery stores and specialty shops. The middle section of the city has higher density and even more restaurants and shops to choose from. The southernmost section of Brookhaven has a multi-cultural diverse flare that provides restaurants and specialty stores that cannot be found in any other part of the city of Atlanta. 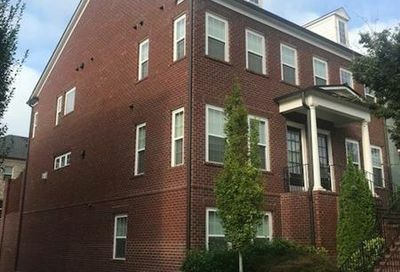 Historic Brookhaven is an area that has homes surrounding the Capital City Country Club, many designed by a number of well-known Atlanta architects. 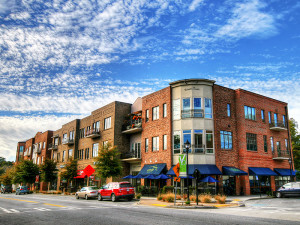 Brookhaven Village is located on Dresden Drive, just east of the Brookhaven MARTA station with the Village Place and Village Park Place mixed-use developments. Lynwood Park is home to a large park also named Lynwood Park, which features basketball courts, tennis courts, a swimming pool, a recreation center, a playground and picnic area. Peachtree Road connects Brookhaven to Buckhead and Chamblee, and is mostly commercial including Town Brookhaven and Oglethorpe university. North Brookhaven is largely suburban in character, the area is home to various residential subdivisions; two large parks, Blackburn Park and Murphey Candler Park, and the Nancy Creek PATH trail; the historic Peachtree Golf Club, and two major lakes: Silver Lake (surrounded by the Brittany, Cambridge Park, and Hampton Hall neighborhoods) and Murphey Candler Lake. The Buford Highway Corridor forms the southern portion of Brookhaven. The corridor is characterized by high-density housing with a large international population. Lenox Park This location is a former country club in the southwest corner of Brookhaven, re-purposed for residential and office uses. 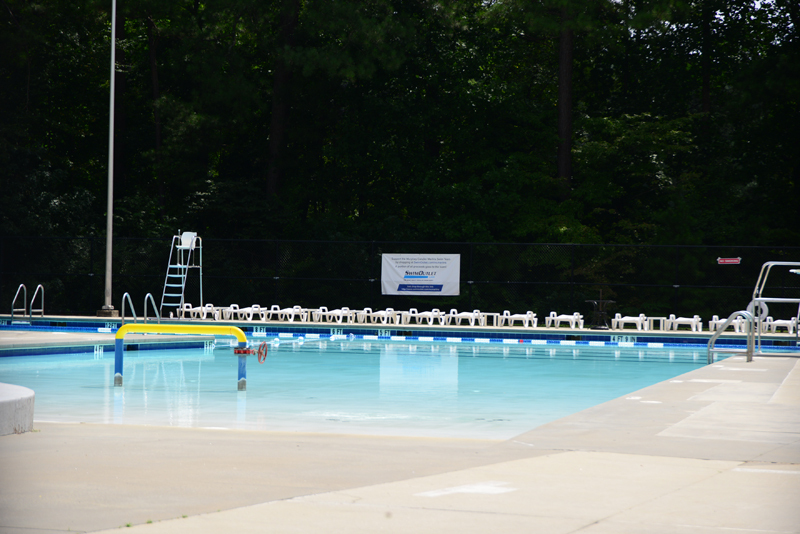 Brookhaven Parks and Recreation is just one of the many reasons people relocate to the city of Brookhaven. For those that enjoy an active lifestyle there are 10 parks, 3 swimming pools, 2 recreation centers, 1 community building and 271 acres of park land. 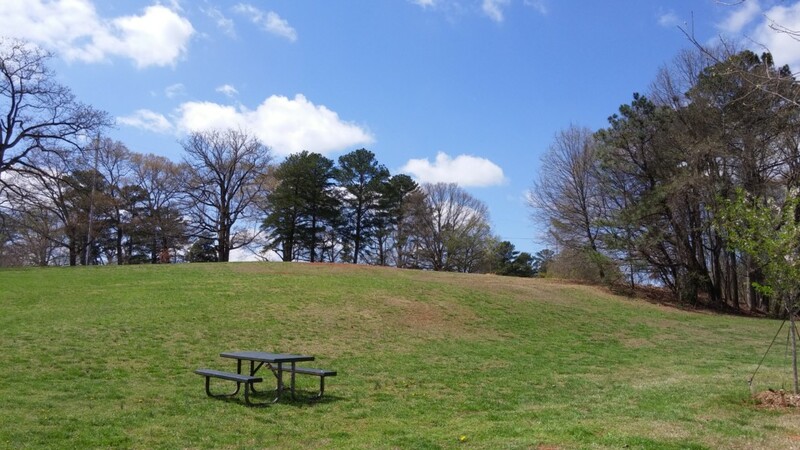 Blackburn Park – 3493 Ashford Dunwoody Road, Brookhaven, GA 30319 – Park features a trail, walking bridge, support facility, sidewalk, community center, bathrooms, mixed-use field, greenspace, parking lot, playground, picnic shelter and a baseball diamond. Google Maps Blackburn Park includes the Universal Tennis Acadamy, which features 18 lighted hard courts, highly trained tennis professional staff, a pro shop, 48-hour stringing service and a variety of tennis accessories. All Atlanta League play as well as casual play is welcome, please see their website link for more details. DeKalb County is responsible for the City of Brookhaven’s Fire Department – Fire Station #2. This station is located at 1316 Dresden Dr, Brookhaven, GA 30319 – Google Maps. Their primary response area includes portions of the City of Brookhaven and the City of Chamblee. Brookhaven is growing daily with new development since its incorporation in 2012! 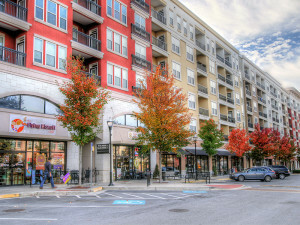 Peachtree Road connects Brookhaven to both Buckhead’s upscale dining & boutique shops, plus Lenox Square Mall and Phipps Plaza. This road also is the hub to the city’s hot spots: TOWN Brookhaven, Brookhaven Station, and Brookhaven Village, Village Park & soon-to-be Dresden Village along Dresden Drive. Just north of Brookhaven and 285 approximately a mile away is the well-known Perimeter Center which encompasses Perimeter Mall, Perimeter Place and Perimeter Village. Almost every store & restaurant you can think of is located in this area, including popular small eateries such as Alon’s Bakery & Intermezzo Cafe to fine dining including The Capital Grille & Seasons 52. Chamblee’s new Peachtree Station with a Whole Foods, Starbucks and more on the corner of Peachtree Rd & Johnson Ferry Rd is also becoming a popular favorite. Brookhaven is coveted for its easy access to all of these great areas, without feeling like you are living in an urban setting. As you drive through Brookhaven’s streets & communities, you’ll get a small community sense, yet with all the luxuries of living intown minutes away. Fernbank and John Lewis Elementary, outside of the Brookhaven city limits, serve portions of the city. Additionally, these schools for high achievers and charter schools are also available.